A great Valentine's Day gift will express the joy your significant other brings you every day, and comes wrapped in a romantic gesture. 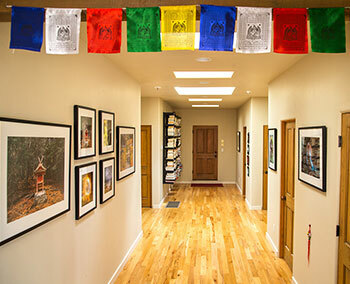 We have a few suggestions that fit this bill and arrive inside a beautiful, handcrafted custom frame. Select the gifting option at checkout to have your frame gift-wrapped in quilted kraft paper, with an optional hand-written note enclosed. You can also note any deadlines in the Special Instructions field at checkout. If you are looking for a Valentines Day gift more original than flowers and chocolates, we have a few suggestions that come beautifully custom framed. 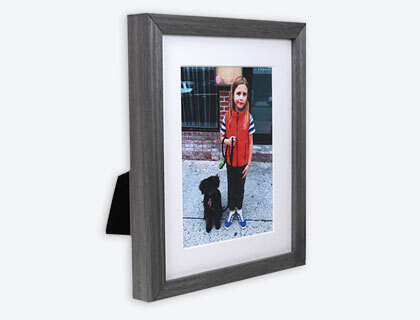 Select the gifting option at checkout to have your frame gift-wrapped in quilted kraft paper, with an optional hand-written note enclosed. December has been a busy month for framing photos, albums, artwork and other items as presents. Thanks to everyone who turned to us for holiday gifting needs. Below are a few of the more interesting pieces we've had the privilege to custom frame over the last few weeks. 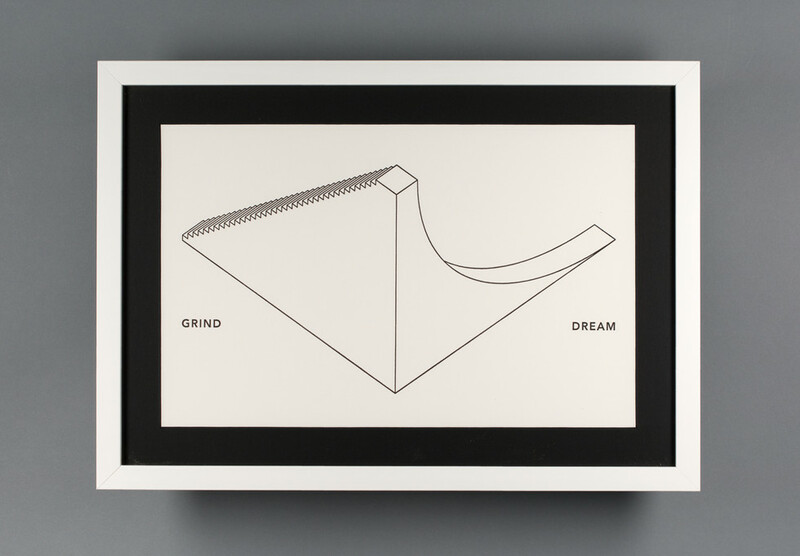 An 11"x17" Grind/Dream poster by Joey Roth, white maple profile and black 1.5" matting. 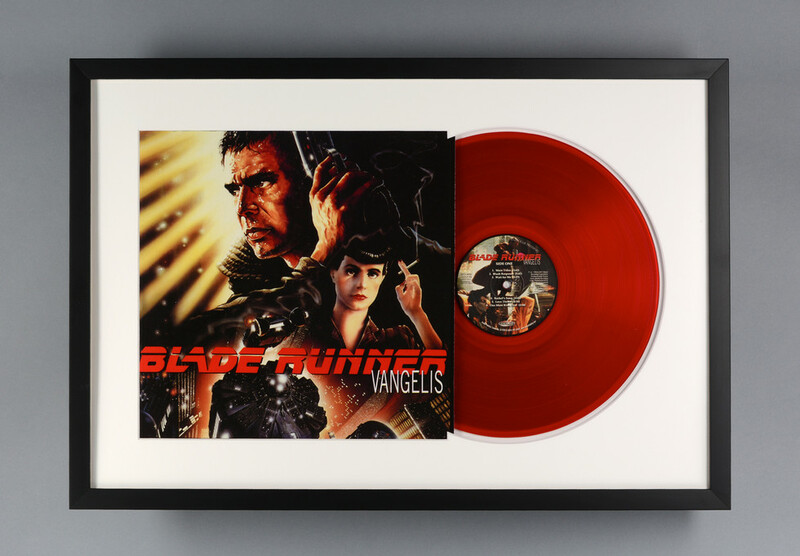 Blade Runner Soundtrack framed vinyl, black maple profile and Non-glare acrylic. 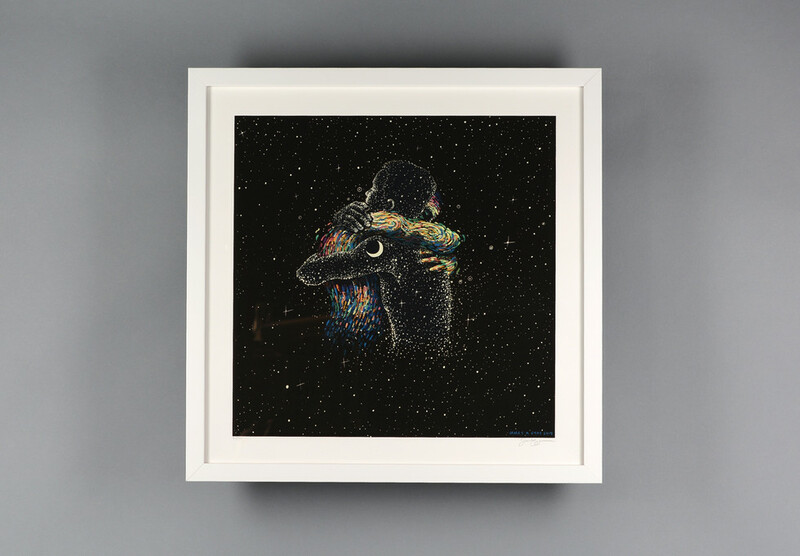 Two Body Problem by James R. Eads, framed in 1" white maple and UV protective glaze. 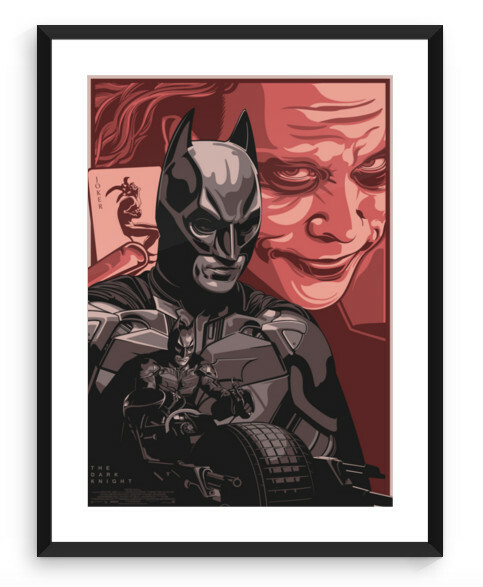 Need a framed photo or art print to arrive by Christmas? See below for delivery times and details on our e-gift cards. 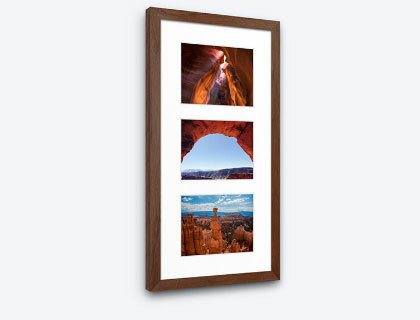 Your framed photos and most art prints will ship 3 days from order date. Custom frames take 2 days to create and ship. 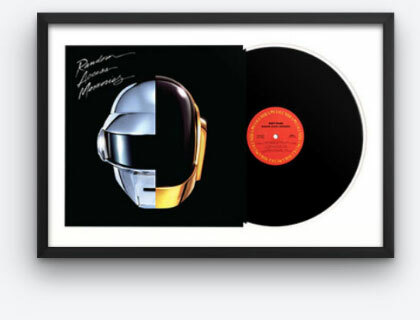 Framed albums require 3 to 5 days. 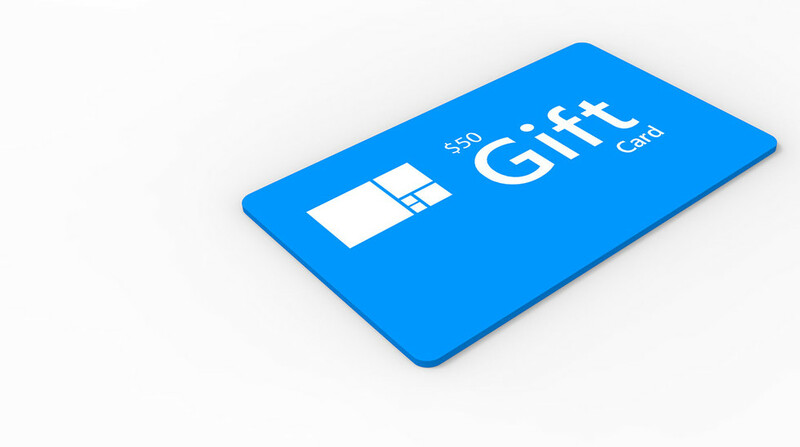 eGift Cards are sent via email on the date of your choosing -- no shipping delays or wrapping required! 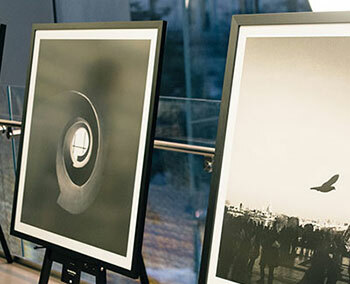 Find the perfect framed artwork for every man in your life, whether it is your dad, your brother, your significant other, or your best friend, we've got you covered! 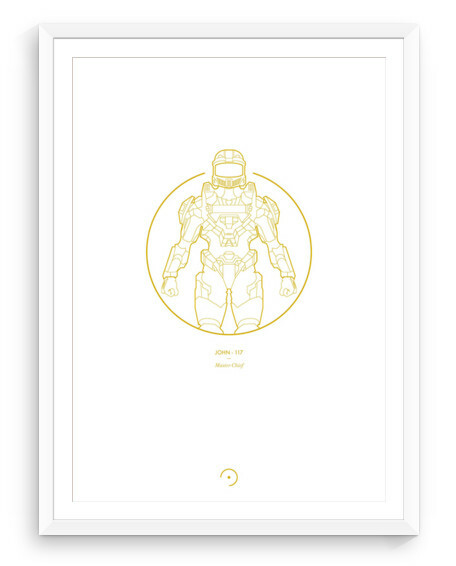 This collection features artwork inspired by his favorite TV shows, movies, video game titles, and more! We're pleased to present our first ever Holiday Gift Guide, featuring personalized, unique gift ideas to help you get through your holiday shopping list with less stress. And through December 31st, 2015 all orders ship free for the holidays. 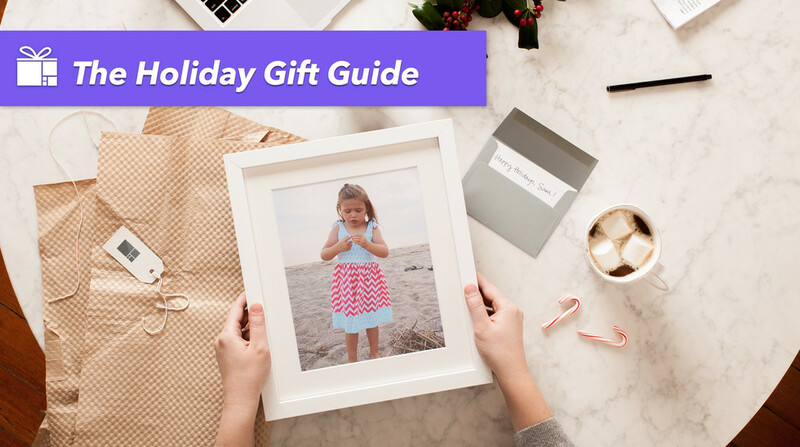 You'll save anywhere from $15 to $55 per order, and won't have to worry about shipping costs piling up when sending gifts to multiple addresses. 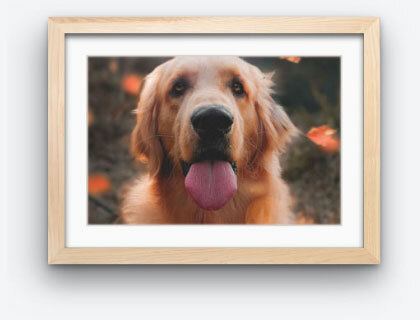 We're extremely excited to share with you a new iPhone app for printing and framing the photos in your camera roll. 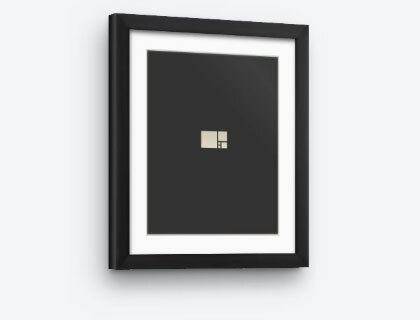 Framepop is the easiest way to get the best pics from your phone onto the wall, beautifully displayed inside a gallery-quality frame handcrafted by Level. In 1948, Columbia Records introduced the first successful long-playing phonograph. A few decades later, the record sleeve had become one of the 20th Century's greatest canvases for creative expression. From The Beatles' Abbey Road to Nirvana's Never Mind, album covers make up some of the most recognizable and culturally significant artwork of all time. 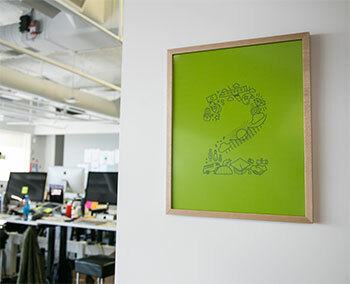 This is part 1 in the series: Subtle UI Effects For Production Applications. Interesting animations and effects can play a big role in the user experience for any app or website. Some effects are cool and eye catching when you first see them but more times than not they are too dramatic and quickly become distracting. Seemingly every wordpress theme these days has crazy parallax (killing the scroll fps) and icons popping in from all directions.